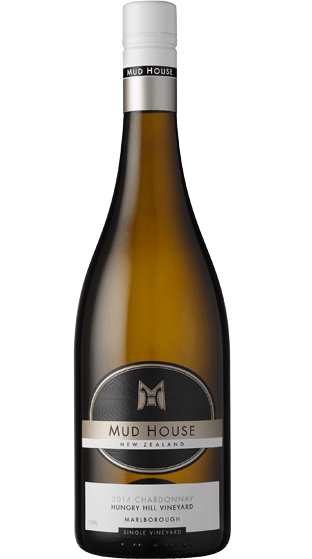 Tasting Note: This Single Vineyard wine was sourced from the Hungry Hill vineyard located in the isolated and largely undiscovered Ure Valley at the southern edge of the Marlborough Region. Focused, lengthy and refined. Grapefruit characters lead off with a textural elegant line. Crunchy acidity is enhanced with structural French oak and a hint of creaminess. *Limited.